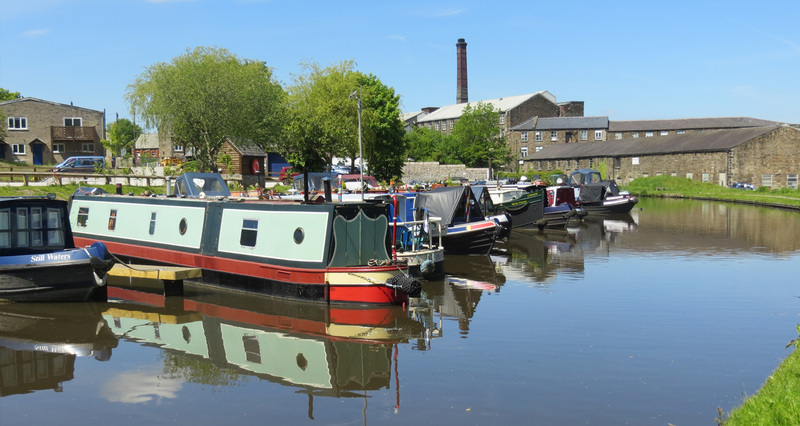 New Mills Marina on the Peak Forest Canal is situated in New Mills, a traditional market town of some 10,000 inhabitants in the High Peak District of Derbyshire. 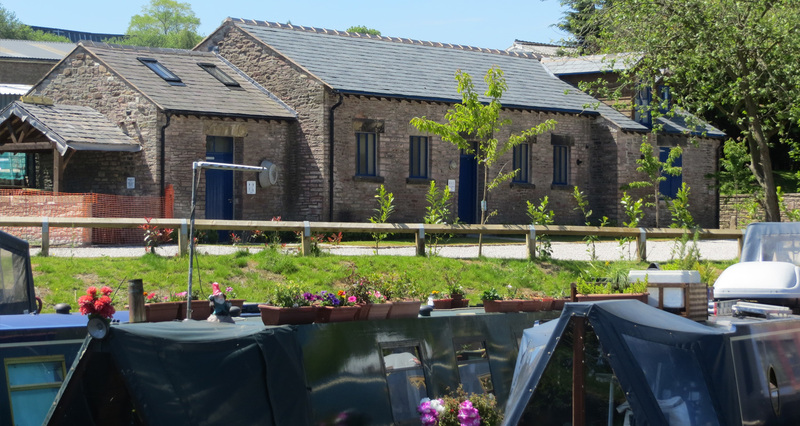 As well as a canal running through the town, the River Sett flows through the spectacular Torr Gorge close to the town centre before merging with the River Goyt to become one of the principal tributaries of the River Mersey. 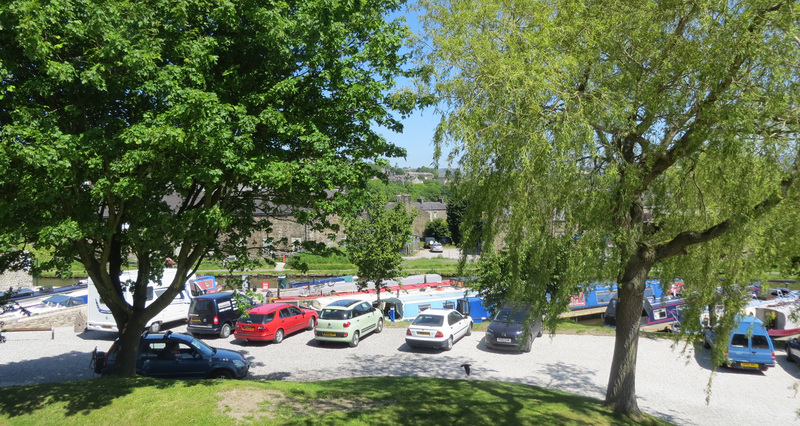 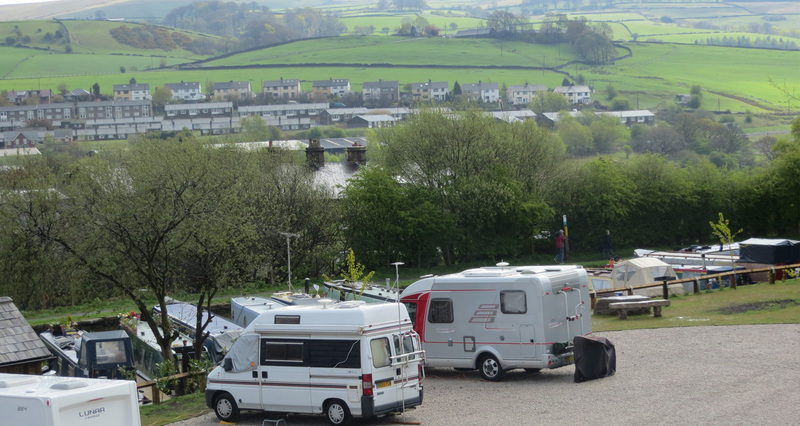 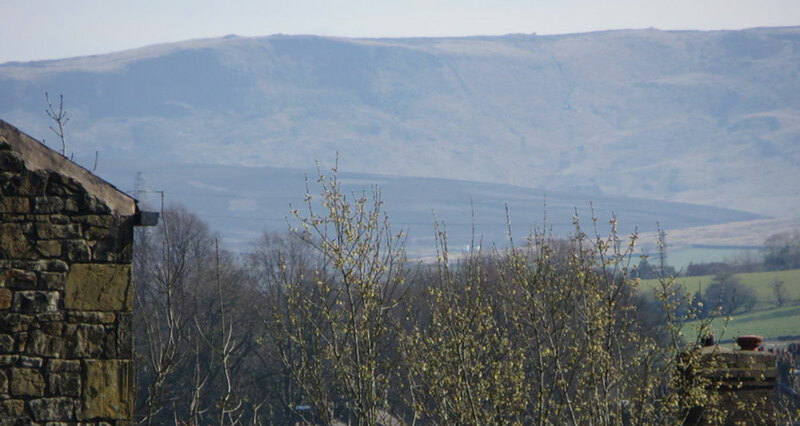 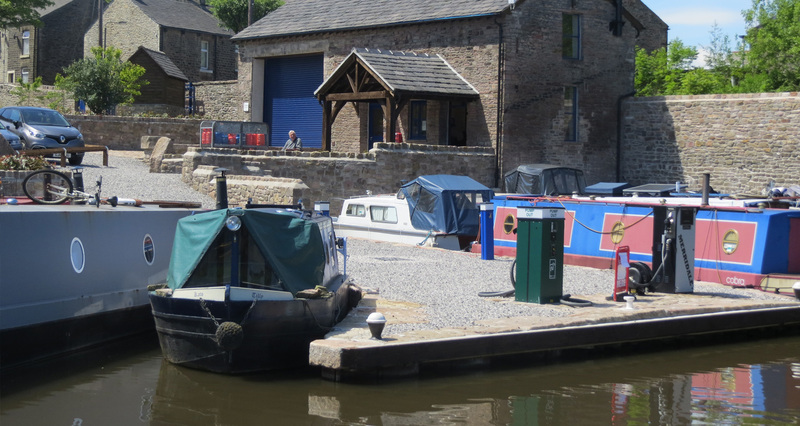 Overlooking the rugged and beautiful Peak District, New Mills Marina offers moorings within easy reach of Whaley Bridge and Buxworth to the south and Marple to the north and from there on to the junction with the Ashton Canal and the famed Cheshire Ring. 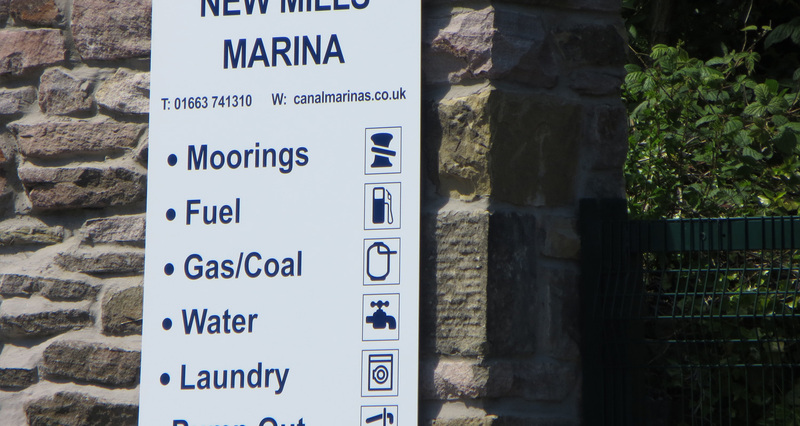 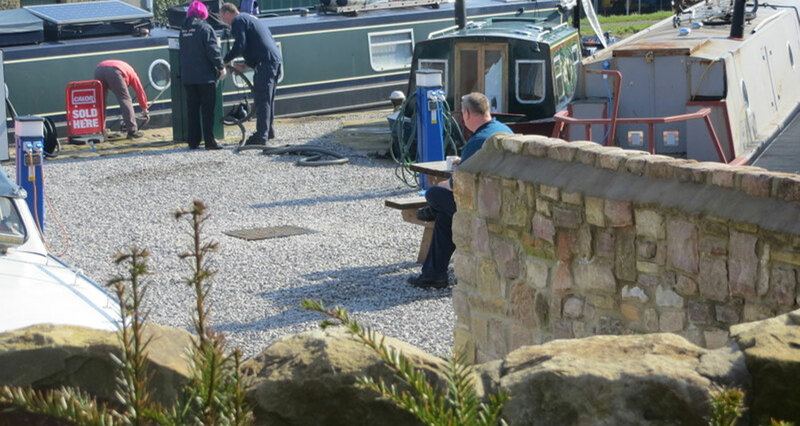 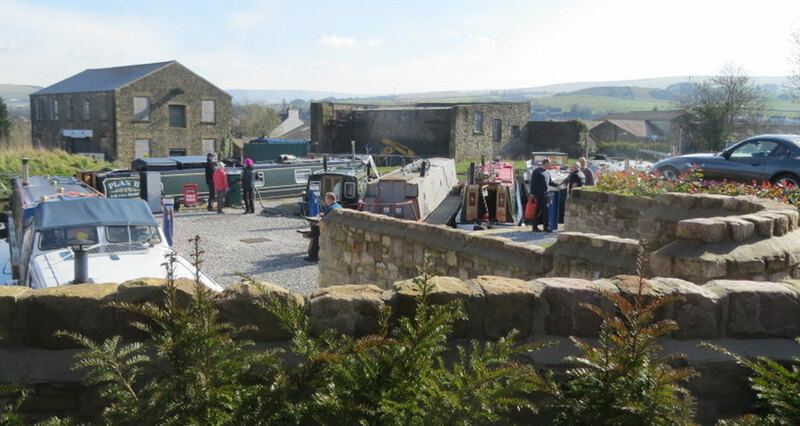 Wonderfully sited for cruising, over wintering and as a stopping place for those visiting these beautiful waters, New Mills Marina will be a must see location for all canal boats travelling this part of the country.